City of Lakes Chorus - Book Us! We love performing and would be honored to provide the entertainment for your company sponsored event, church social, family reunion, festival, or public or private parties. We also offer singing telegrams for any occasion, so contact us and let us help you create a memorable event! 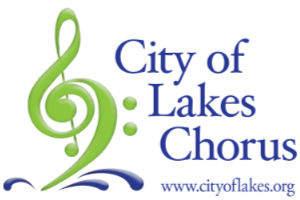 Hire City of Lakes Chorus or one of our fine a cappella quartets. Contact us about customizing a performance to fit your needs at information@cityoflakes.org. We have a diverse repertoire which allows us to tailor a performance to meet your needs. So whether your group is big or small, we perform for them all. Performance packages consist of a variety of music including jazz, show tunes, patriotic and ballads. The length of performance can be customized to fit your needs. Our award winning quartets are also available to perform as part of the "show package." 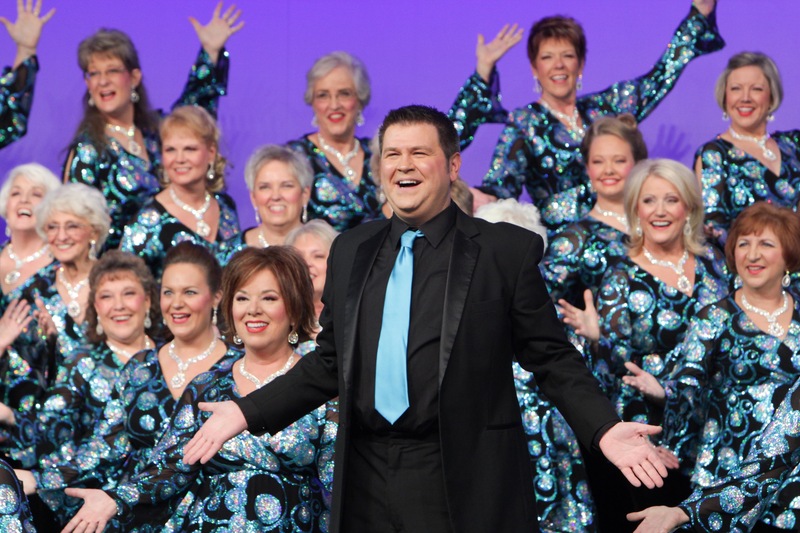 The fees for our performances vary and are handled by our chorus business manager. You may contact her by e-mailing information@cityoflakes.org or fill out the form on our Contact page. Corporate Events - Planning some entertainment for your convention? Let our chorus perform some great classics in harmony style! Weddings - Allow our chorus to honor you at your wedding. Sporting Events - City of Lakes Chorus would be happy to sing the National Anthem at your upcoming game.